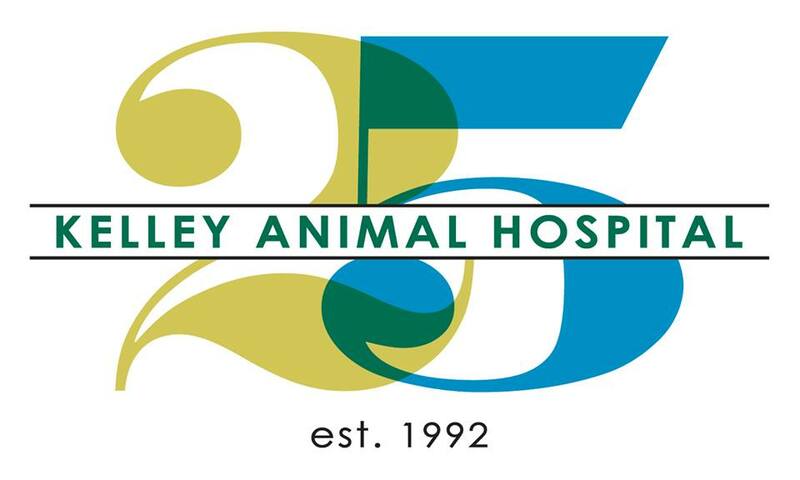 Kelley Animal Hospital, Ordering your pet's medications online? Buyer beware! Click on the link below to learn more about the potential risks of purchasing medications online. Please don't hesitate to call us before shopping online if you have any questions or concerns. We are always happy to help, especially when it comes to the health and safety of your pet. And remember that you can always be assured that the products we sell are safe and reliable. When you shop with us, you know who you are buying from. We are looking out for your pet and your pocket book! And for your convenience we now have our own safe online store that will ship right to your door. 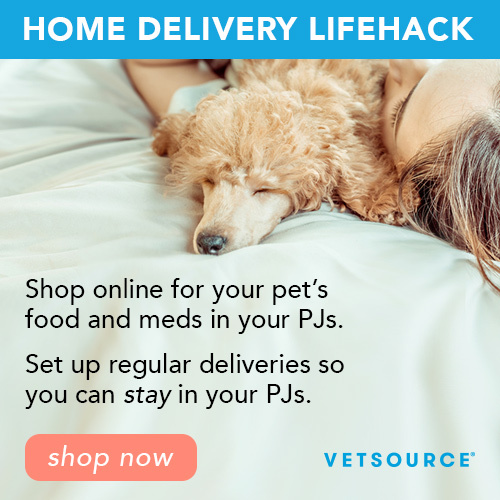 Click here to be directed to our Vetsource online store.